So I've written a book about all this. 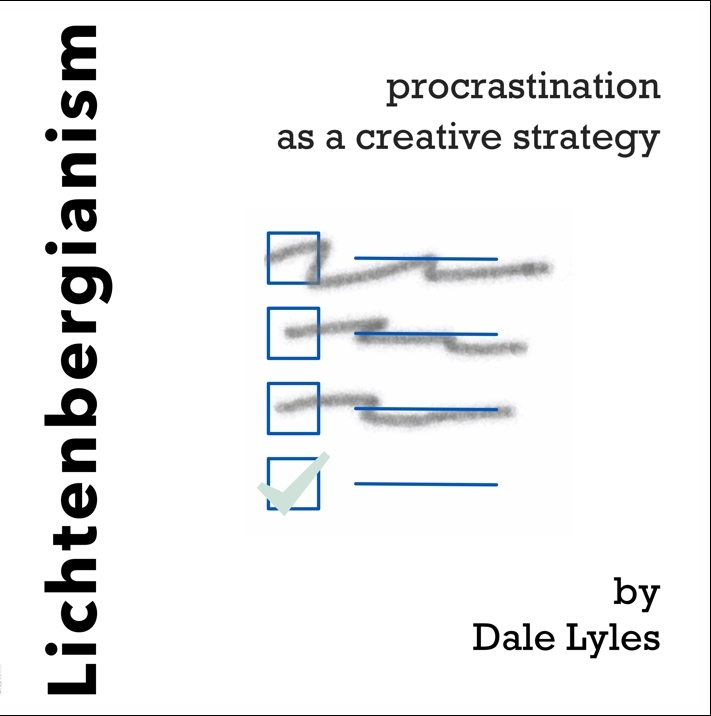 It's called, oddly enough, Lichtenbergianism: procrastination as a creative strategy. It is available for purchase ($19.99) on Amazon, Barnes & Noble, other online vendors, and from your local bookstore. Task Avoidance — sample chapter!